A wallet is sometimes women ignore to buy; however, they spend a lot on their handbags. Wallet is essential to store small stuff like cash, cards, bills etc whereas handbags are essential to store large items like cosmetics, perfumes, etc. Having a handbag is trendy but holding a wallet is equally important. 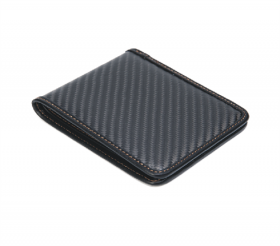 Wallets complements your fashion sense, therefore, it should be of good quality and design so that every time you take it out people admire your sense of fashion. When searching leather wallets for women, leading iconic fashion brands like Gucci, LV, MK, Nike, Chanel have revolutionized the fashion world, making people crazy about having branded stuff. 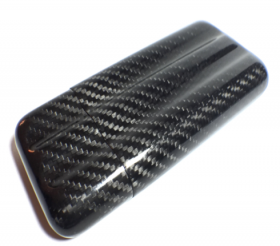 In this blog we have explained you why carbon fiber wallets are worth purchasing for every woman. 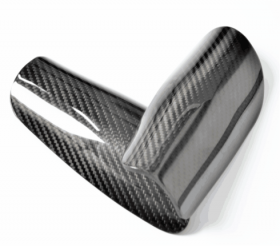 Carbon fiber is best known for its durability. 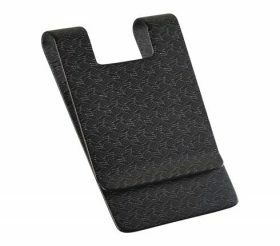 These days top notch leading brands have replaced leather with carbon fiber material and getting more good response from their clients. In the following paragraphs you will learn why this fabric has won the race. 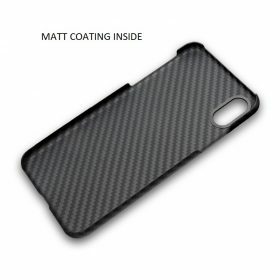 The material carbon fiber as compared to leather is super soft and easy to carry. Women’s wallets that combine look and comfort are best to purchase. The pebbled leather body sometimes doesn’t resist scratches thus not making a great option for daily use. Italian luxury brand Gucci is most popular is making fancy unique designs of women’s wallets that combine craftsmanship and durability in a stylish body. Many manufactures are making replicas of Gucci and other leading brands but not worth purchasing because of huge difference of quality and durability. Zip around wallets, billfold compartment and card slots are known for their utmost convenience. With so many features, these wallets are great to carry your valuables, provided the fabric is durable. 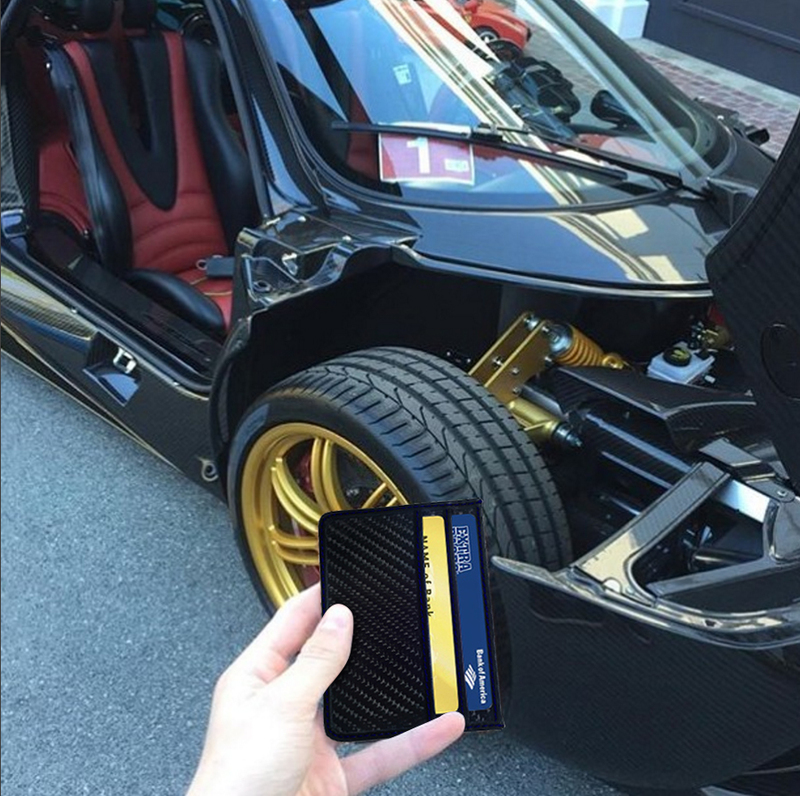 With CL CarbonLife wallets, you can enjoy every feature you want to have in your wallet. We make products as per our customer’s requirements and taste and also accept customization orders. A pretty and vibrant collection, CL CarbonLife comes in the liveliest of colours. We provide you unlimited options, leaving every wallet lover pleased with our collection to choose from. CL CarbonLife is a great catch for those who love to hold unique no-fail trendy wallet that suit their personality in every occasion. We do not copy designs of any brand because our designers are top notch. If you want to purchase our signature chunky wallets, visit our website now and place your order or if you need customization do let us know your details in the contact us form. 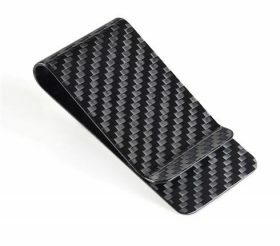 Carbon Fiber Wallet Is An Important Accessory, But Banking With Virtual Wallet Is Also Necessary?